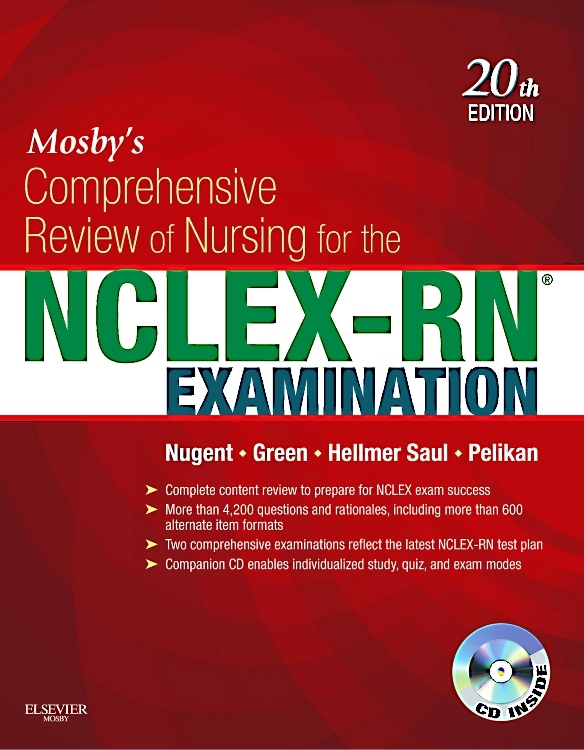 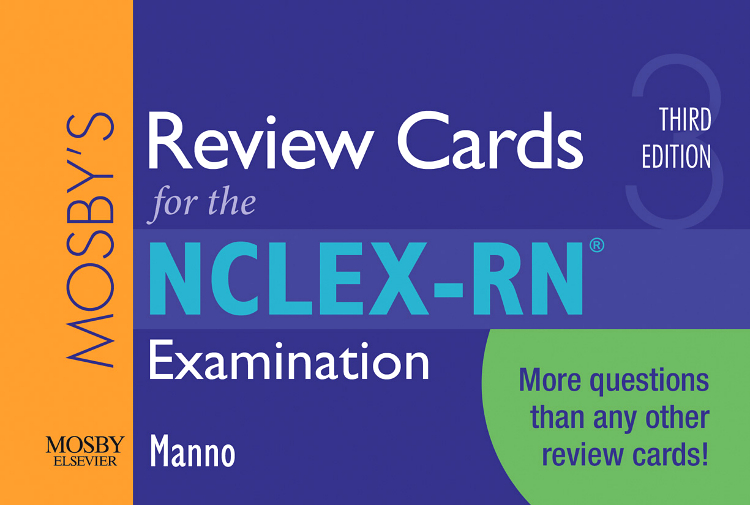 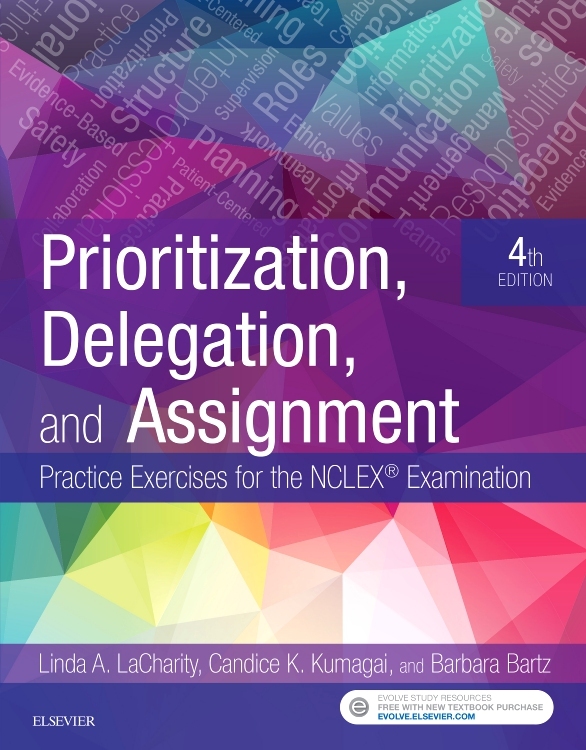 Prioritization, Delegation, and Assignment: Practice Exercises for the NCLEX® Examination, 4th Edition is the original and most popular NCLEX review book on the market focused exclusively on building prioritization, delegation, and patient assignment skills! 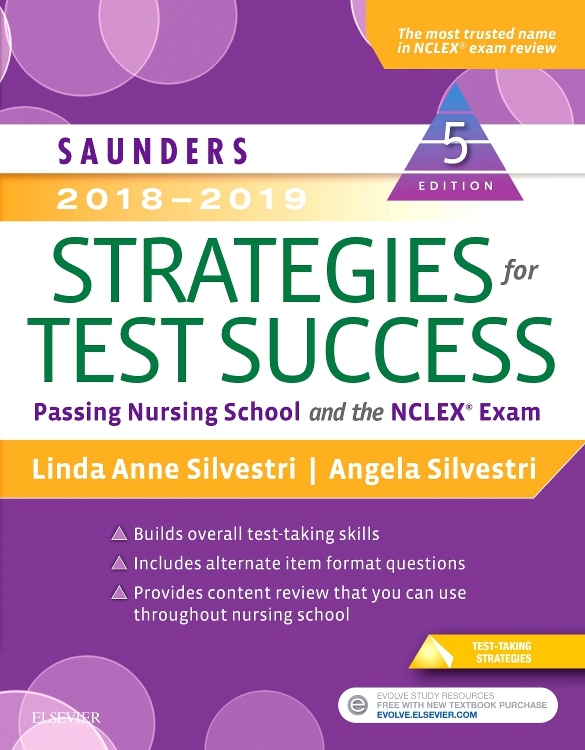 Using a unique simple-to-complex approach, this best-selling text establishes your foundational knowledge of management of care, then provides exercises of increasing difficulty to help you transition to practice in today's fast-paced healthcare environment. 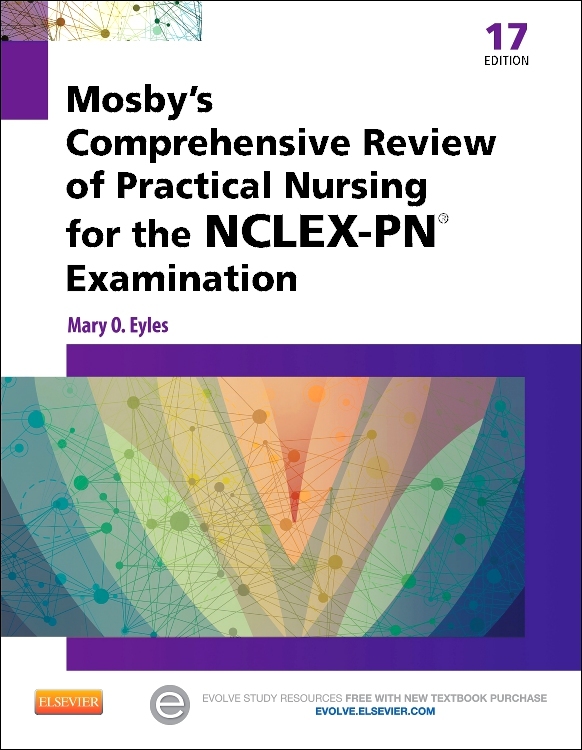 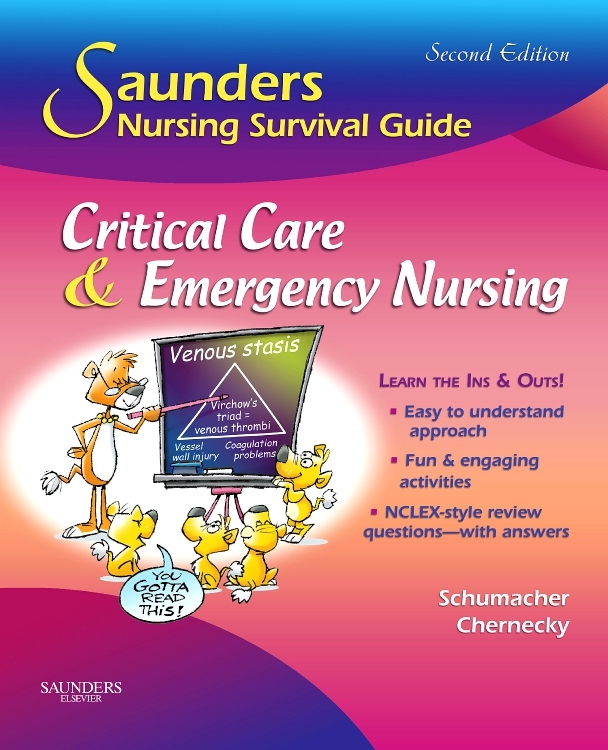 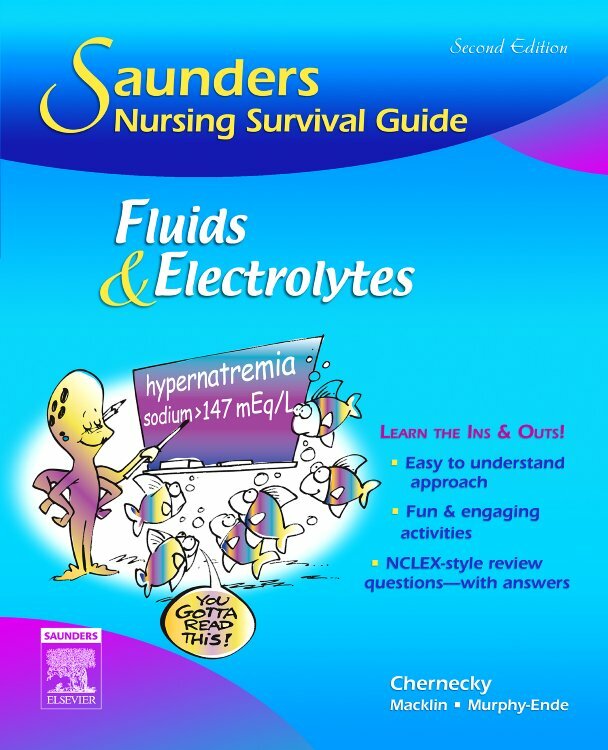 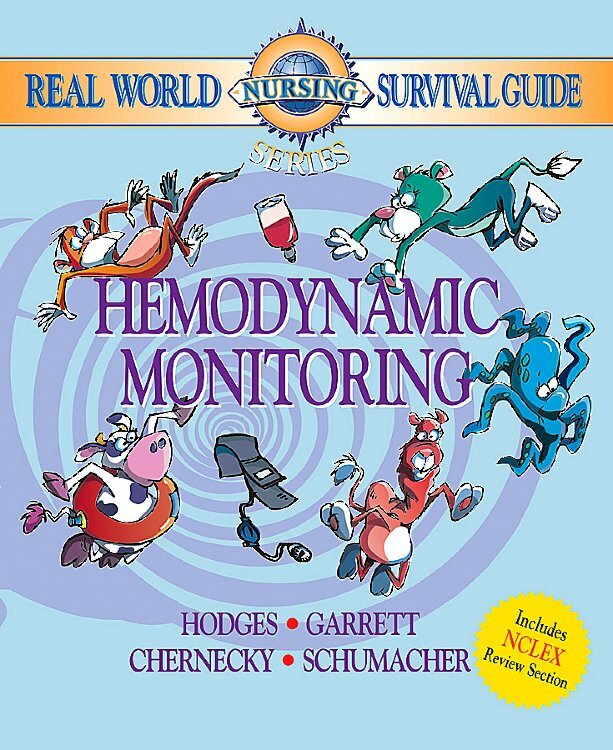 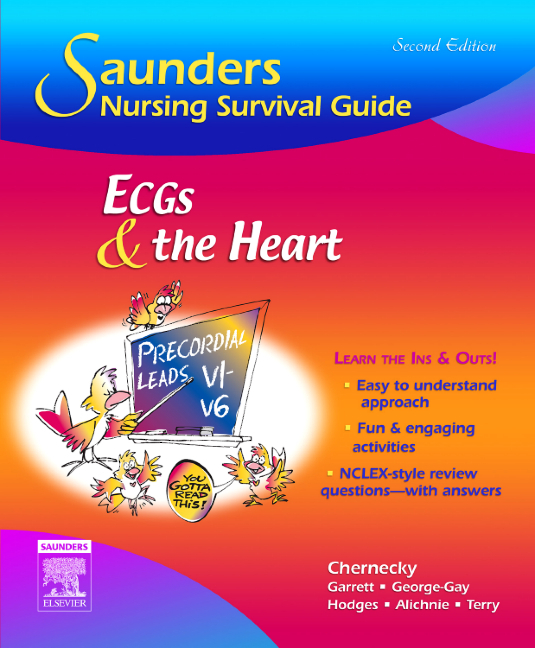 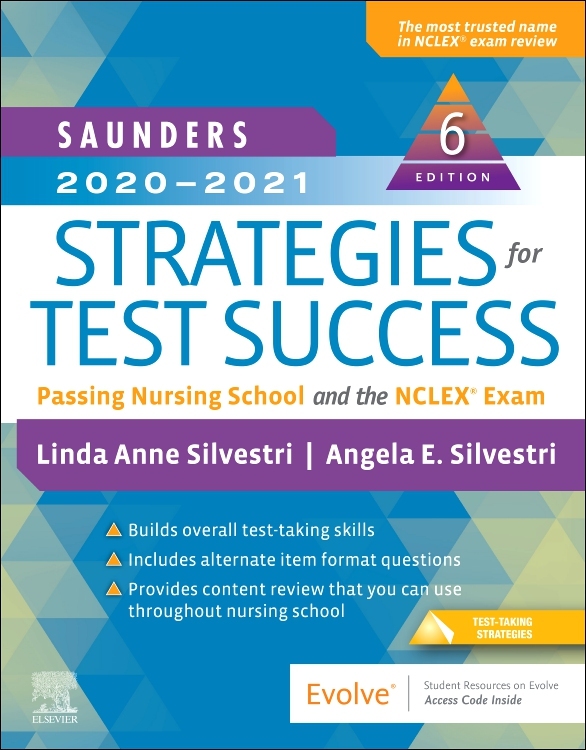 This new edition features over 60 pages of additional questions, a completely new pharmacology chapter and questions, a content re-alignment to match the latest National League for Nursing guidelines for delegation and patient assignemtn, increased inclusion of LGBTQ-related scenarios, updated infection control coverage, and much more!